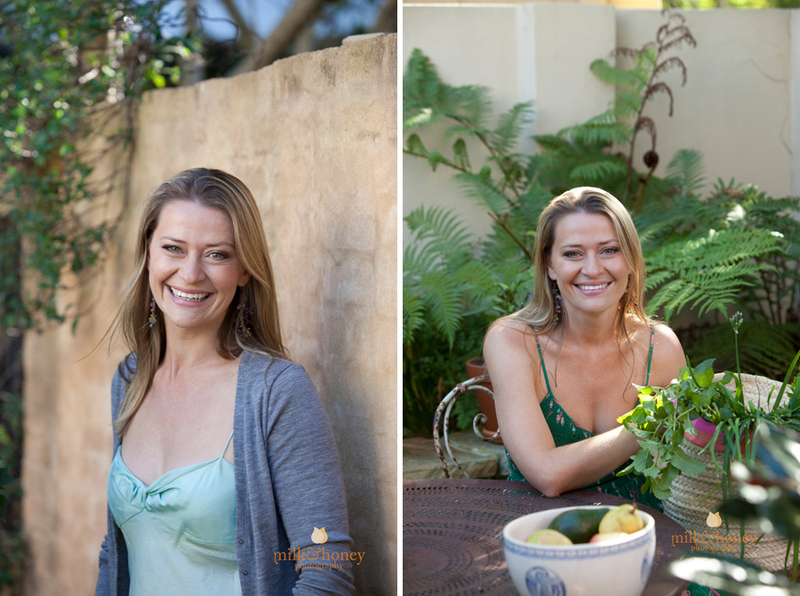 It was such a pleasure to capture the gorgeous Katrina Meynink of ‘The little crumb’ fame, for her author portrait for her latest cookbook. This is the type of corporate photography we really love, bringing out the character and energy of the sitter. 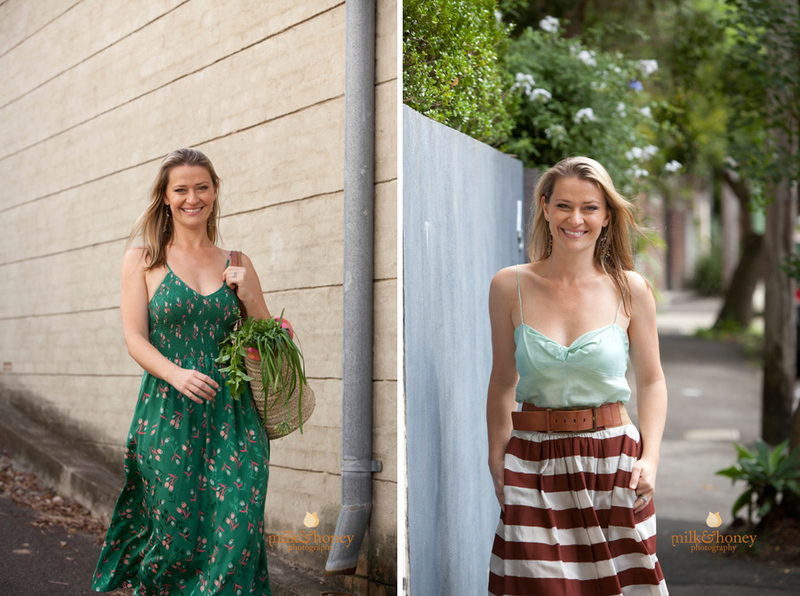 Katrina felt most comfortable in a natural, street setting, surrounded by nature and all things foodie! 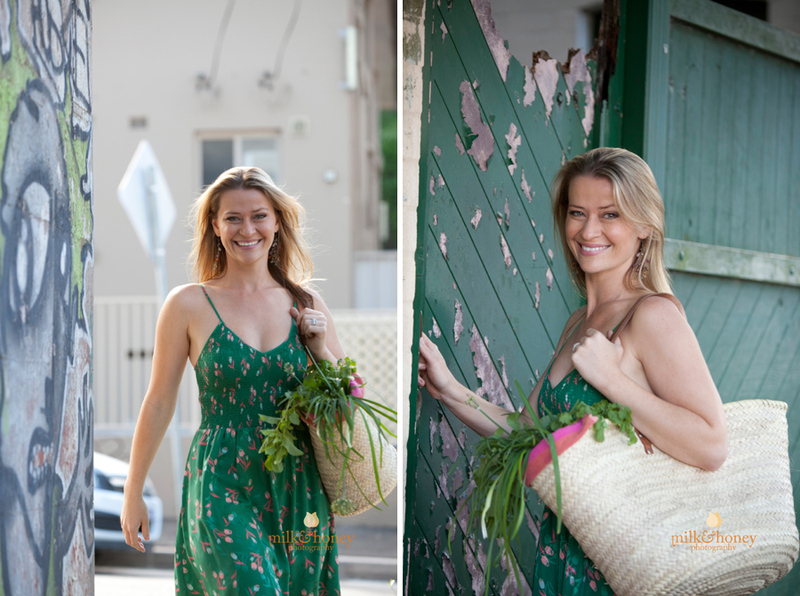 Thank you Katrina and all the best with your lovely cookbook.